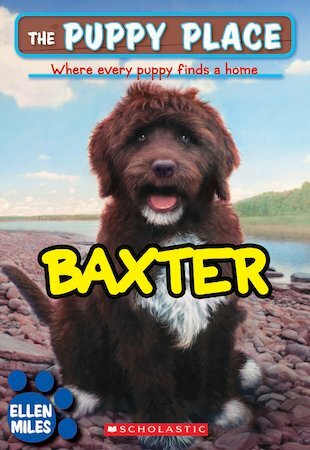 Baxter is a Portuguese water dog whose owner has just lost her job. Lizzie offers to foster the puppy until they can find her a perfect forever home. But Baxter can’t be left alone for more than a few minutes without getting upset. Can Lizzie help this little doggy?